The Miss Valentine International Gymnastics Competition is held in Tartu, Estonia every February. The tradition started in 1995. 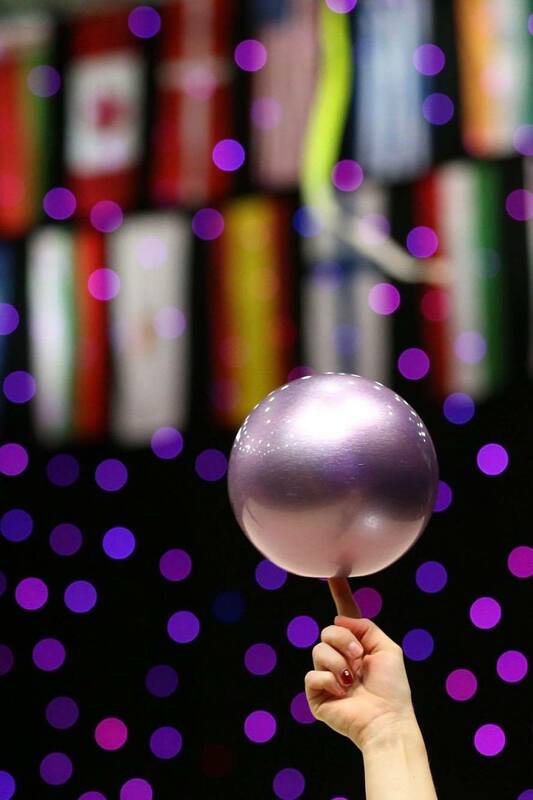 As one of the oldest and biggest Rhythmic Gymnastics competitions worldwide, the Miss Valentine competition has built a loyal following and is visited each year by both Rhythmic and Aesthetic Group Gymnastics stars and champions. Every year, for the 25th time we select the misses of Miss Valentine. These are the special award winners for 2019: Miss Valentine 2019- Rebecca Gergalo(FIN) Miss junior – Maelle Millet(FRA) Miss foto – Maria Sergeeva(RUS) Miss judge – Kristiina Noor(EST) Congratulations!